Fostering early childhood development is incredibly important to ensure that children develop their cognitive, social, mental and physical skills. This lays the foundation for their success later in life, particularly when they reach school age. 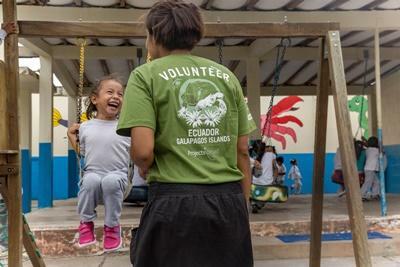 Projects Abroad volunteers work with kindergartens in the town of Puerto Baquerizo Moreno on the island of San Cristobal on the Galapagos Islands. The Galapagos Islands receive many tourists interested in the amazing wildlife, but the local children are often given less attention. The children at the kindergartens we work with often come from homes where there is little structure and discipline. As a Care volunteer, you are perfectly placed to provide the children with individual support, teach basic life skills, and improve their level of English. You may also end up working with special-needs children, as they are enrolled in the mainstream school system and may need some extra attention and educational support. The work in the kindergartens includes singing songs, organising arts and crafts sessions and arranging basic educational activities with the toddlers. You will also spend time playing with and supervising the children in the outside play area, on the swings, slides and climbing frame. There is also the opportunity to get involved and assist the carers, lending a hand where necessary. We encourage volunteers to try new activities and expand the range of games and ideas the children will encounter in order to promote and enhance their individual growth and development. Working closely with individual children and identifying their areas of strength is a very important part of your placement. Volunteers will meet with Projects Abroad staff each week to discuss their activities and touch base. You do not need to speak Spanish on this project, but learning a few basics is always helpful. 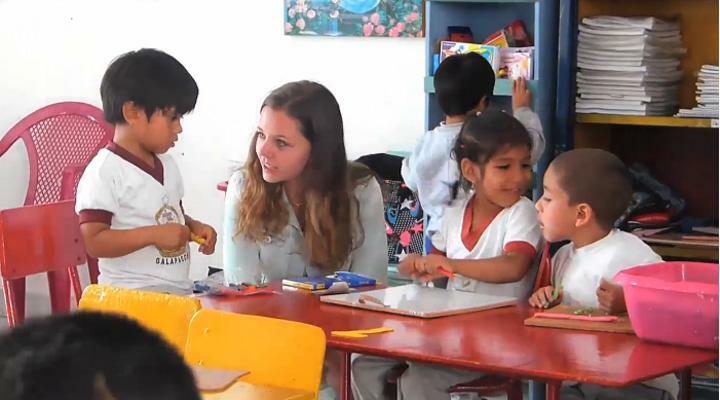 Some volunteers choose to do an add-on or standalone Spanish language classes while they are in Ecuador to improve their language skills. 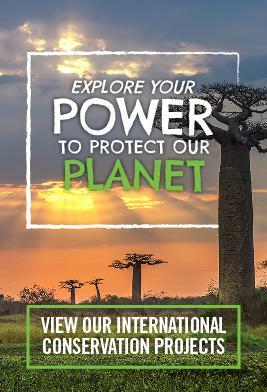 You can read more detailed information about the aims of the project in our Ecuador Care Management Plan.